To say that I’m excited by the release of Topaz Labs newest plug-in would be a huge understatement. This week Topaz Glow was released and what a great addition to Topaz’s arsenal of great tools. 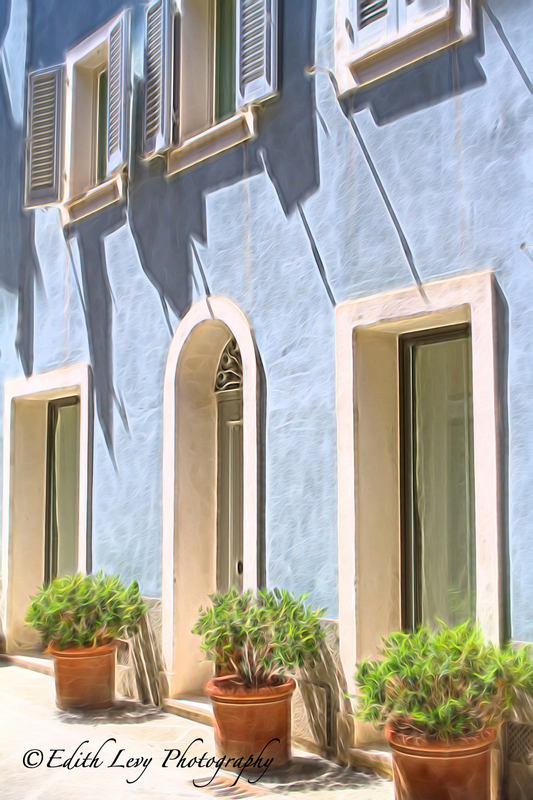 Topaz Glow can be used as a stand-alone or a plugin (for PC & MAC) to transform your photos from dull to dazzling. Containing more than 70 unconventional and quirky filters, you can infuse your images with neon, graphic, liquid and other electrifying effects. Glow reveals hidden textures in your photos that aren’t visible to the naked eye. While you may not want to apply Glow on every image, you can take your creativity to the next level with this awesome plug-in. Glow comes packed with 70 filters which you can use as is or you have complete artistic control to customize, combine and tweak to make your vision come to life. Topaz Glow is regularly priced at $69.99 but until December 31, 2014 you can pick up Glow for $49.99 using the coupon code INTROGLOW. 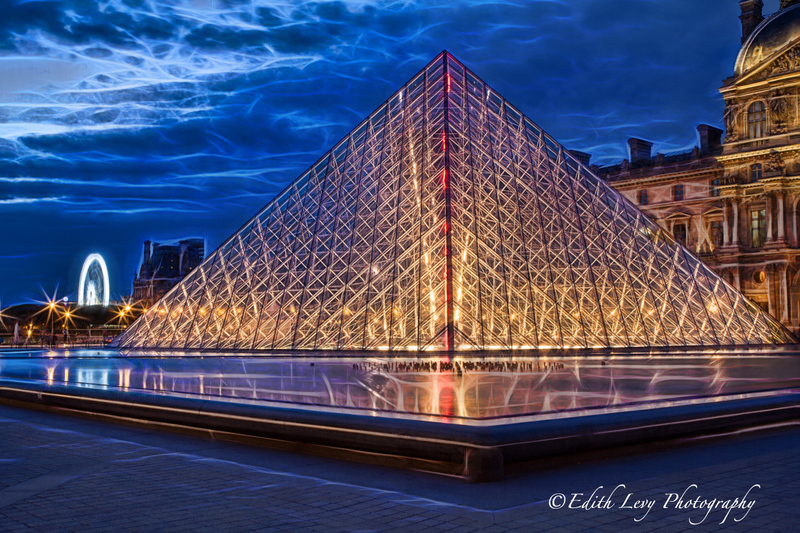 Here are a few of my images processed with Topaz Glow. Click on each image to see a larger version. I really love my Canon 7D. I’ve had it for about 2 years now and it’s definitely a workhorse. I sometimes find the need to shoot at high ISOs (3200 and higher) and it handles noise beautifully. It’s got a 19 point AF System and a shooting rate of up to 7fps. It’s really come down in price since I bought mine so worthwhile taking a look at this. I must say that this lens is one of the best investments that I’ve made. The 24-70 f/2.8L is the lens that is always on my camera. It’s so versatile for all types of photography and the images this piece of glass produces are sharp, sharp, sharp. I promised myself a long time ago that as I needed to upgrade or buy new lens I would wait until I had the money to buy a quality lens and Canon’s “L” lens live up to the hype that you always hear about. You may want to put this one on your wish list ahead of time so Santa has sometime to save up for it. I wrote a review on the 70-200 f/4L back in the summer. I loved it then and I sill love it. You can read the review here and find out why I went with the f/4L instead of the f/2.8L. Is this a must have? For me it is. It allows me to mount my camera onto a tripod in either a horizontal or vertical position quickly. The Kirk L- Bracket works with any Arca Style Quick Release Platform so if you have a Really Right Stuff or Markins ball head this will work. 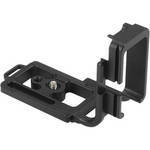 Make sure your purchasing the one that will fit your DSLR. If you’re not backing up your images you’re taking a big risk with your images and all the hard work you’ve put into them. You’ve read it before I’m sure…the question isn’t “will your hard drive fail but when”. After I transfer all my images from my memory card to my hard drive I back them up immediately to my WD external hard drive which is a RAID drive. I then have an additional backup, the LaCie 3TB d2 Quadra Hard Drive with USB 3.0 / Thunderbolt. Both these drive perform extremely well and I’m confident that if one should fail my library of images are just a few keystrokes away. After many years of using a traditional camera strap I found I was doing more damage to my neck then I really wanted to. 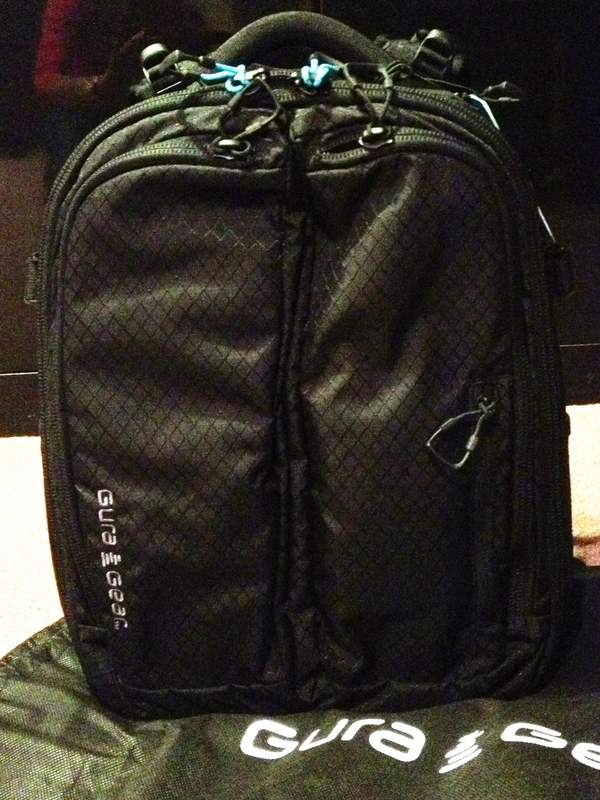 I tried different straps…padded around the neck, different materials but I just wasn’t pleased or comfortable. A friend told me to give the Black Rapid a try, I did and I really love this strap. It’s saved me a lot of neck ache and the BlackRapid made specifically for women (don’t laugh you male photographers out there) is curved in just the right places so it sits across your chest nicely. And yes there are non-female versions available as well. I just wrote a review about the Bataflae a couple of weeks ago which you can find on my products review page. 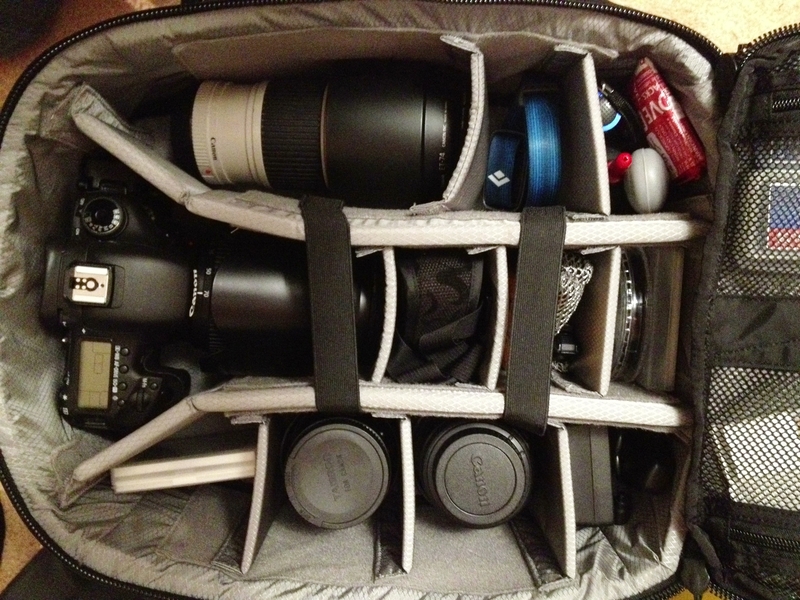 I love this bag and if you or someone you know needs a new camera bag then look no further. Filters and Memory Cards and Batteries…Oh My! 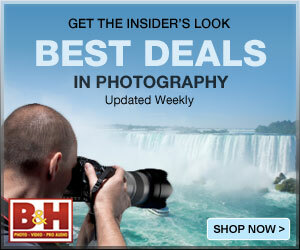 My go to store for photographic equipment is B&H Photo in New York. Unfortunately I don’t get to New York as often as I would like but their online store is the best. Even for little ‘ole me living in Canada, B&H has made so easy to order from them. If your living in Canada they will calculate shipping, customs and duties before you submit your order online so you know exactly what you’re paying. I’ve done the math and I save money when I order from B&H. Here’s a list of the software and plug-ins that I use and swear by. These form part of my workflow and I couldn’t do what I do without these tools. You might be surprised to find Photoshop Elements on the list and not Photoshop CS. I was holding out for the longest time and was eventually going to purchase CS and then Adobe changed the rules of the game. Since I didn’t already own CS5 or CS6 I would have had to pay the full subscription rate for Adobe CC so I decided against it. Do I feel that I’m at a disadvantage by using Elements? Absolutely not. I think the advances in Elements over the years has made it a software any professional photographer can use. Clarity, Black & White Effects, Adjust, DeNoise, Detail…these are just a few of the Topaz plug-ins that I use. I write about them in my blog posts and usually let you know when I’ve used them in processing my images (check the tags). 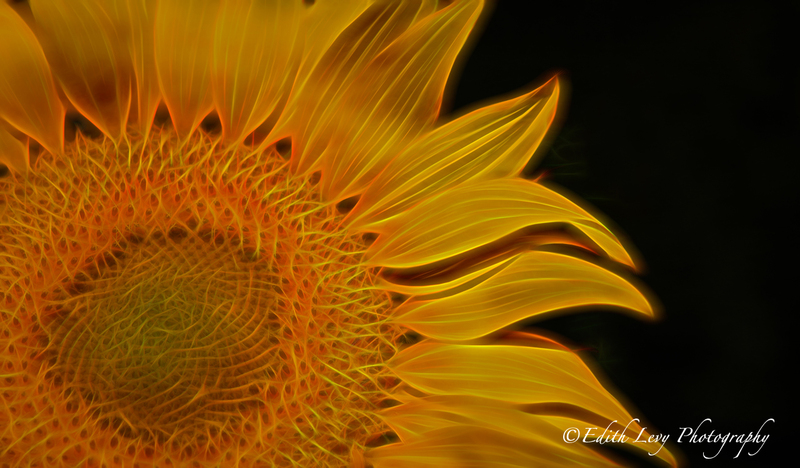 You can get a 15% discount on all Topaz products by using the discount ELPHOTO. I also wanted to let you know that Topaz Labs is running a promotion on its Black & White Effects plug-in. Until November 19th B&W Effects is only $29.99. That’s a 50% savings and a steal for this plug-in. Yikes…I’ve said it…there you go. Here’s a bit of shameless self promotion. Gear is fun but if there’s someone special on your list why not give the gift of art. You can head on over to my gallery. All images are available in a variety of sizes. Make sure you check out the Float Mounted Metal Prints. They look great and they’re ready to go up on the wall when you receive them. From now until December 25 use the code Holiday2013 and save 15% on your order. Ok…let’s start with some free stuff….yes free…first from Craft & Vision. Just click on the images and download…Happy Holidays! …and if you haven’t yet picked up and read Visual Flow – Mastering the Art of Composition then I suggest you check it out. You can read my review of Visual Flow here. This free ebook has just been released from photographer and author Mitchell Kanashkevich, 7 Tips for Natural Looking Travel Portraits. Well I hope you’ve enjoyed my little round-up of gear, software, art and ebooks. Hopefully I’ve given you some ideas for gifts for yourself or for some one special. If you’ve enjoyed this post and found it useful please share it with your social networks. Thanks and have a great week everyone. What I like about Craft & Vision is that they like to mix it up a little…their product line that is. Building on a strong foundation of exceptional ebooks, they introduced their Quarterly magazine PHOTOGRAPH 6 months ago and now they’re releasing their latest product, LIGHTROOM PRESETS. Presets are a great way of making your workflow more efficient and Craft & Vision today released 2 sets of presets that I think you’ll love. David duChemin’s LR Develop Presets includes 36 presets and an 18 page pdf guide that walks you through the installation process and a series of before and after images. Dave Delnea’s LR Develop Presets includes 46 presets and a 28 page pdf guide that walks you through the installation process and a series of before and after images. They are both sold separately for USD $10; the bundle is USD $18. But if purchased before May 6th at 11:59pm you can get an additional $2 off the bundle (USD $16) when you use the code: PRESET2. Click Here to go to the Craft & Vision site. Guess what I received in the mail when I got home the other day…yup new business cards. Why am I devoting a post to business cards you may ask? Because I was so impressed with the quality of these cards and the service that I received from MOO that I want to share that with you. If you haven’t heard of MOO.com they’re an online printing company that specializes in custom business cards, postcards, holiday cards, etc. The quality is outstanding (the cards are printed on high quality 16pt paper or you can upgrade to 32pt). You customize the card the way you want it and for a photographer you can have a different image on each card, this is what I found to be most attractive, well that and the price point. The business cards start at $19.99 for a pack of 50. I ordered 100 business cards and used 10 different images although you can use as many images as you want. These cards are really like having a mini portfolio in your pocket. I took the images below with my iPhone to show you some examples of what I received. You can check out MOO.com here.